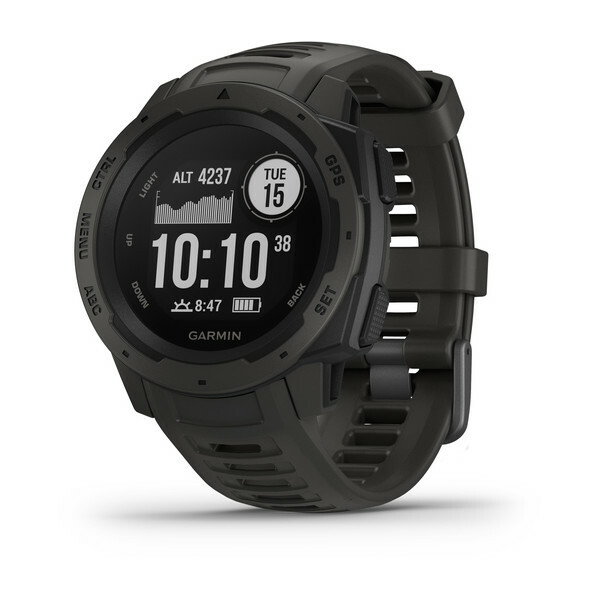 The Garmin Instinct is a fantastic, rugged entry-level GPS watch and is perfect for use in military and law enforcement applications. 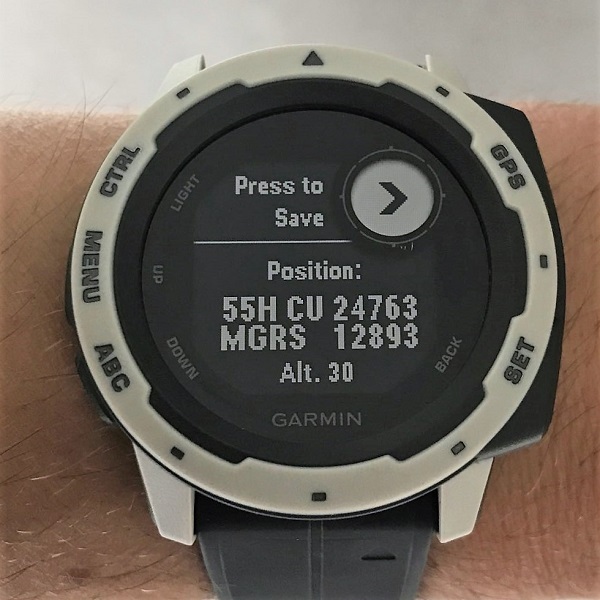 This watch displays 10-figure grid MGRS coordinates. 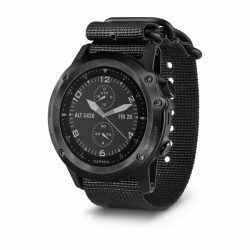 For a GPS with more capabilities specifically designed for military use, see the Foretrex 601. GPS, GLONASS and Galileo satellite network capability provides a faster lock-on and tracks in more challenging environments than GPS satellites alone. The built-in 3-axis compass and barometric altimeter help you keep your bearings. Take the guesswork out of your return journey by using the TracBack feature to navigate the same route back to start. Smart notifications let you leave your phone in your pocket. 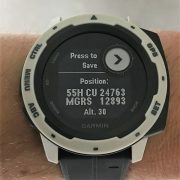 Pair your phone with Instinct and the Garmin Connect online fitness community for automatic uploads, live tracking and the GroupTrack feature. 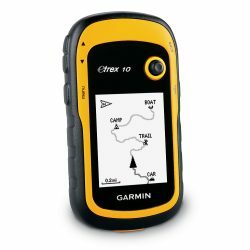 Or, pair with the Garmin Explore website and app to plan adventures before you head out.